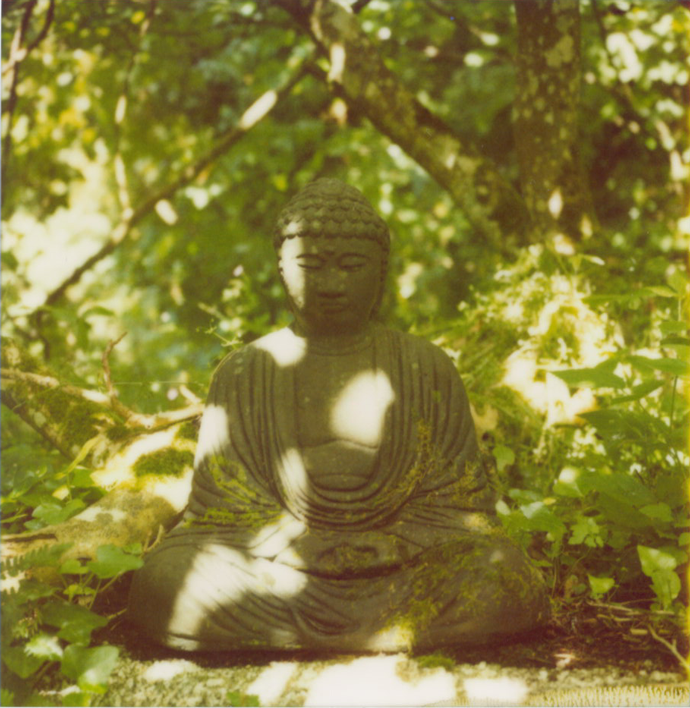 This entry was posted in thinking out loud and tagged hermann hesse, i love words, polaroid, sx-70. Bookmark the permalink. Wow. Yes. I wonder if my intense interiority these days – my retreat from the world, from noise, from people – is about trying to find that sanctuary.